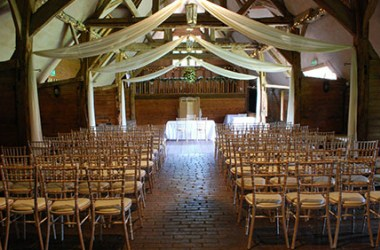 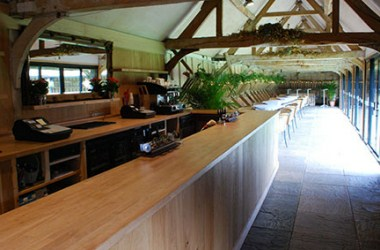 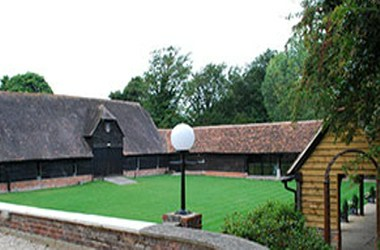 Lains Barn is located at Grove Park Drive near Ardington, Wantage, England. 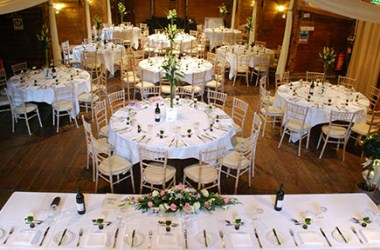 It has been used for a wide range of functions, wedding ceremonies and receptions, barbecues and banquets, dinner dances, company lunches and dinners, conferences, training courses, opera, theatre, jazz and folk evenings, TV shows, barn dances and ceilidhs. 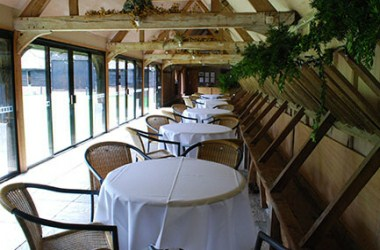 Therefore it is just the perfect venue where you can hold your next meeting or function.